Here are some more examples of our export porting work. 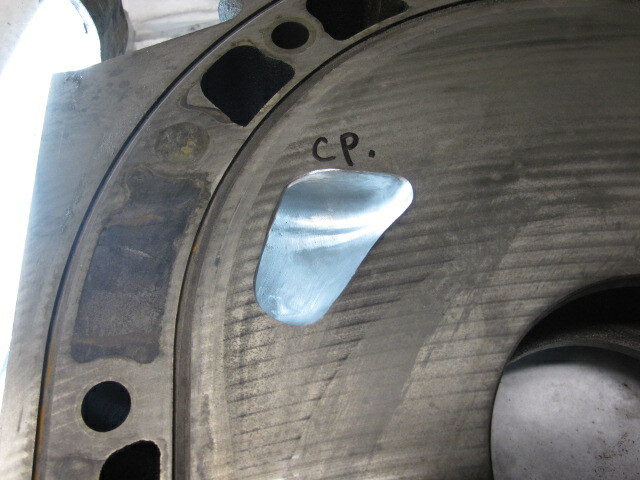 Please see our Engine Rebuilds section for pricing, or contact us for a quote. Our Street (soft) and Track (hard) polyurethane motor mounts are in stock, on sale, and ready to ship. 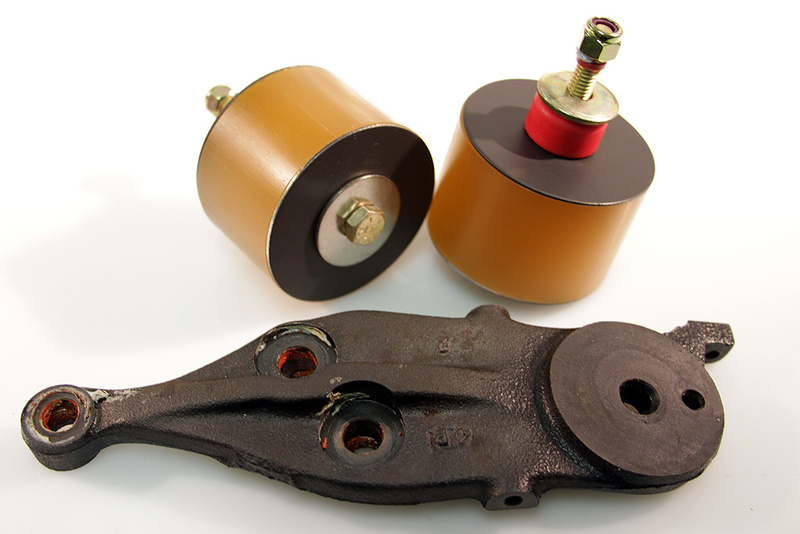 Only $155 plus shipping for the best motor mounts available for your Rx-7. Street mounts pictured with optional steel mount arm (not included, contact us for pricing and availability of steel arms). IRP may specialize in rotary engines and RX-7s, but we are always happy to turn a wrench on other import and domestic vehicles. 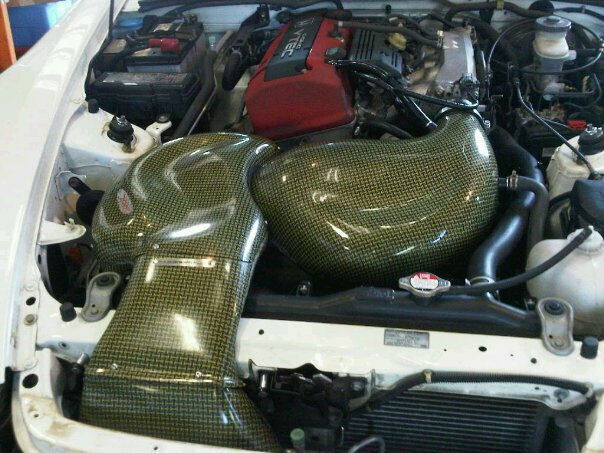 We recently installed a coil over suspension kit and a Kevlar cold air intake on a customer’s Honda S2000. Here are a few photos from the install. IRP is pleased to announce that the shop’s official demo car was named Best of Show at Deals Gap Rotary Rally 2011. As part of the award, the car will be featured in an upcoming issue of Modified Magazine. More details on which issue will be shared as soon as the information is available. Full specs of the IRP demo car can be found in the Gallery section. 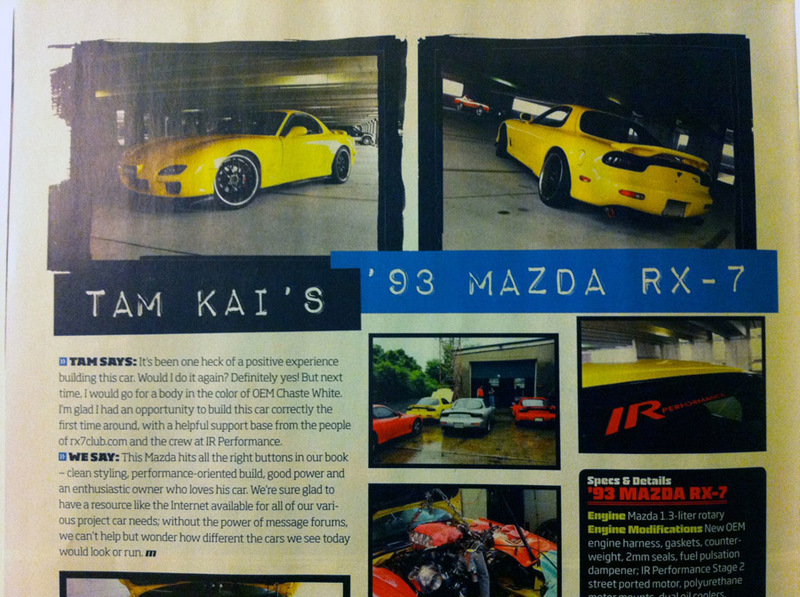 Recently an IRP-built car was featured in not one, but two magazines: the June 2011 issues of Modified Magazine & Super Street. 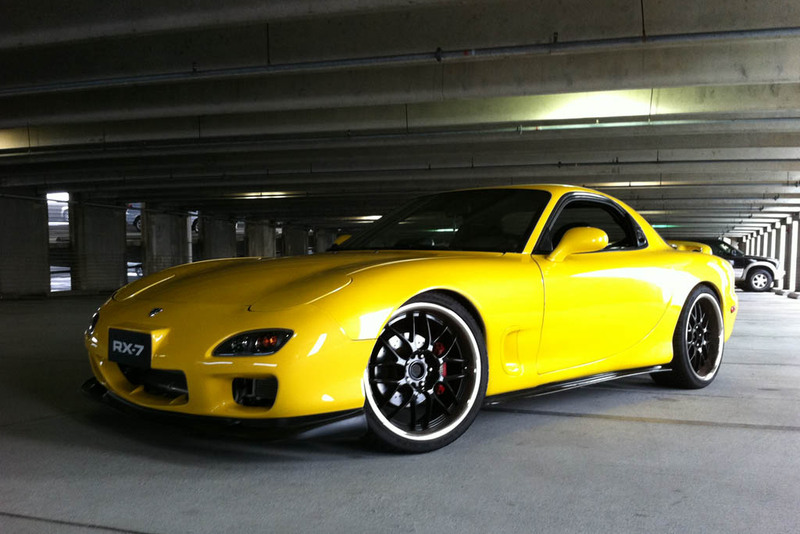 You can find more photos of this car in the Customer Cars gallery. Make sure to pick up copies of these magazines before they disappear from newsstands. You can also read the full Modified Magazine feature right here. We just added some new photos of one of our customer’s cars. 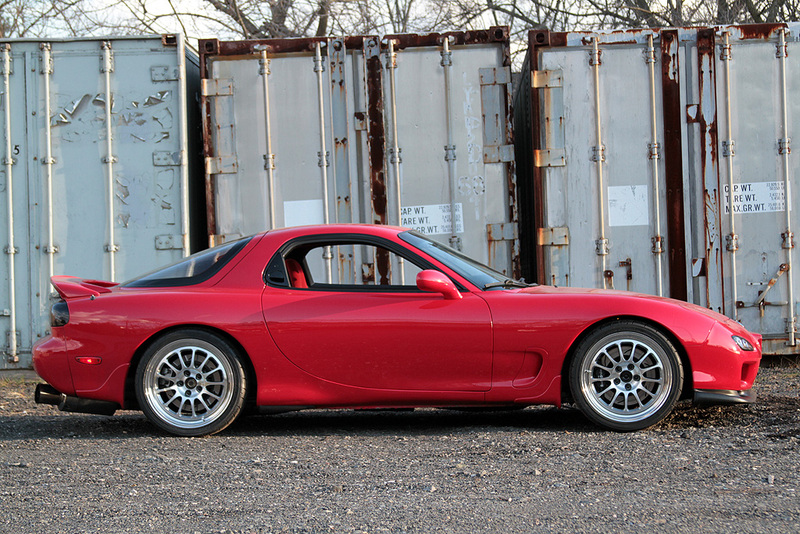 Check out Tam’s 1993 CYM Rx-7 in the Gallery section, or just click the above photo to see the full set of images.